Aamir Khan's popularity in China seems to be reaching new heights and as a result his latest production Secret Superstar — in which Khan has a supporting role — has managed to make quite an impact on cinegoers, amassing a booming business and an ever-growing box-office collection for the film. Zaira Wasin in a still from Secret Superstar. 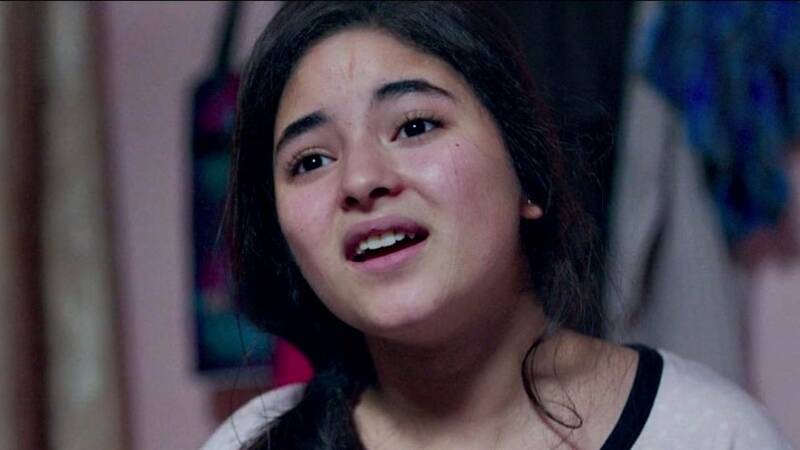 Zaira Wasim starrer Secret Superstar which earned around Rs 65 crore in India, has earned Rs 293 crore in China in just seven days, according to an NDTV report. 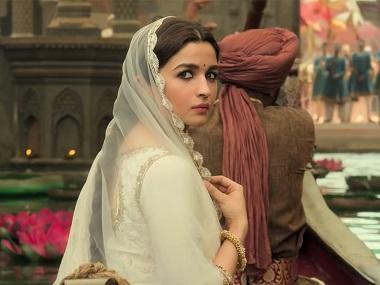 Trade analyst Taran Adarsh also took to Twitter to make the announcement. Adarsh had previously tweeted that Secret Superstar's opening at the Chinese box-office was even higher than Dangal's opening there. Khan has always been confident of the content and story of Secret Superstar. "If you tell a story of your own neighborhood, your street, perhaps that will interest the world audience more. The more inward you go, the more you interest people from all over the world. That's what I believe in because people like to see different cultures and stories of different characters from different parts of the world," said Khan, according to an IANS report. Secret Superstar has done better than Khan's other film Dangal and got a rating of 9.5 from the Chinese audience, according to Chinese movie review website maoyan.com. While Secret Superstar garnered a business of $ 6.88 million on its opening day, Dangal had earned a mere $ 2.35 million in comparison. Previously, Khan's 3 Idiots reigned at the Chinese box-office six years ago by making close to Rs 11 crore in two weeks. Afterwards, Khan's PK also enjoyed tremendous success at the Chinese box-office raking in over Rs 100 crore, making it one of the most successful international films of 2015 in China.